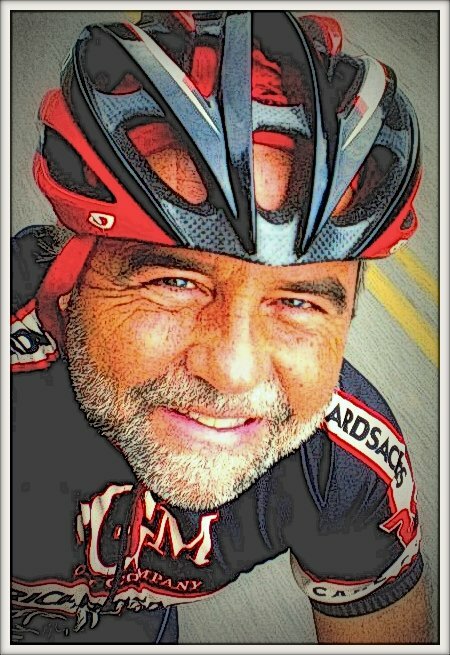 Several of my bicycling friends carry cameras with them and post their photos on Facebook and Instagram. 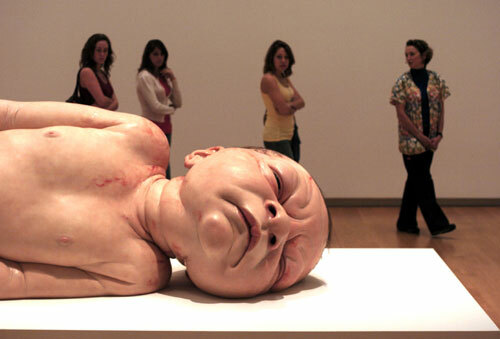 Here’s one that I particularly liked. It was shot by Dave Hickey on Sunday, a day of drizzling rain that kept many cyclists from riding, at least in the morning. 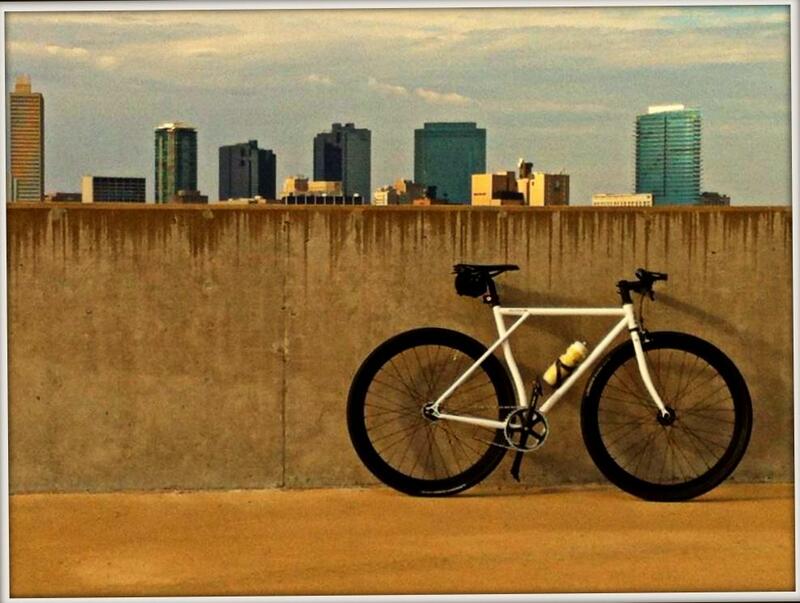 That’s the skyline of downtown Fort Worth in the background and one of Dave’s many bikes in the foreground. It was such beautifully composed photo that I felt compelled to share it.